I think this is a young adult book. It was very interesting and well done about time travel and the problems it can cause. I really enjoyed it. I'm not into Vampire books, but this was a lot of fun. I really enjoyed it, and will probably do more vampire books. These are a lot better than I thought. I guess that's the purpose of the daily deal and the specials- to get the reader to try something different. I am usually not disappointed. This was my first experience with the Great Masters series. I went out and purchased 2 pieces of Beethovan's music that I did not have. 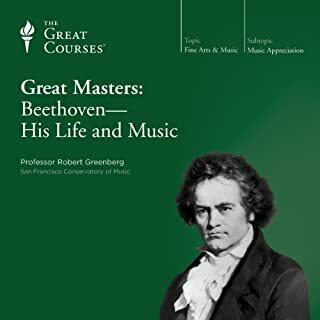 I fully plan on listening to other Great Masters Series, for my favorite composers. Better plot- it was too plodding and didn't make sense. 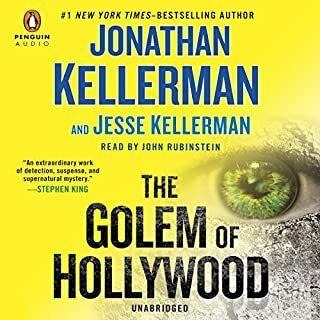 Not at all what I expected from jonathan kellerman. Jonathan Keller- absolutely. Love the Dr. Delaware series. What three words best describe John Rubinstein’s voice? Just that I wish I had paid more attention to the reviews. 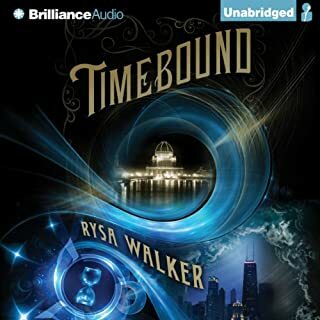 Audible readers provide great insight into the books. 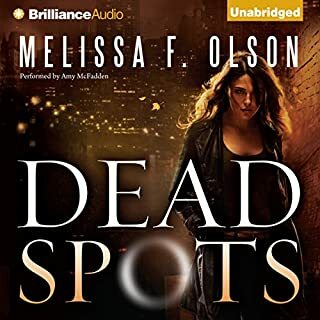 Great community of Audible readers.